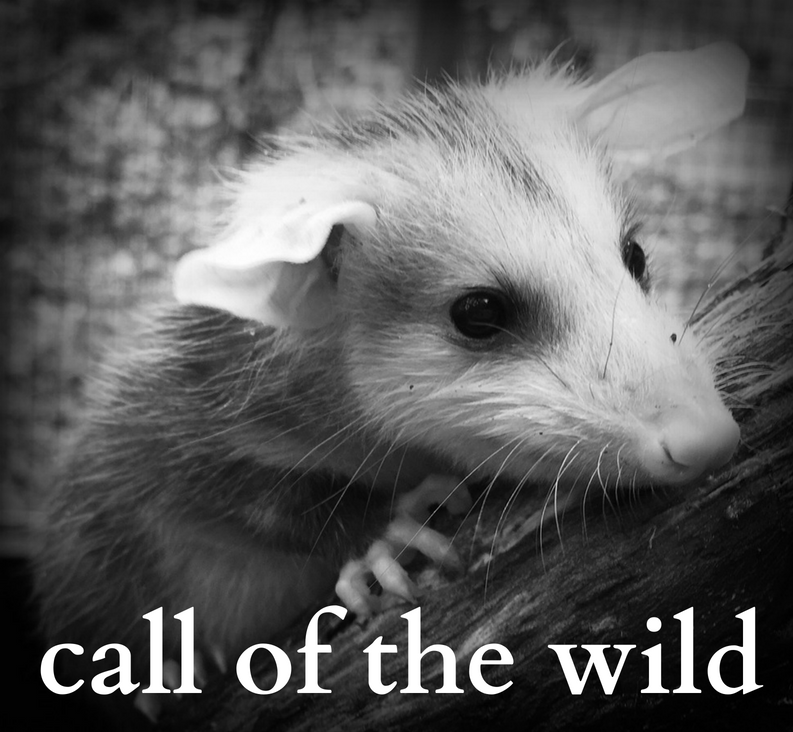 The Wildlife Center of Virginia invites you to the 24th annual Call of the Wild conference on wildlife rehabilitation. Wildlife rehabilitators, veterinary professionals, wildlife biologists, environmental educators, and wildlife enthusiasts from Virginia and beyond will share ideas and knowledge that can benefit wildlife, the environment, and the continually evolving field of wildlife rehabilitation. The Call of the Wild conference will be held at Best Western Inn & Suites Conference Center in Waynesboro, VA, conveniently located off of Interstate 64 at Exit 94. The Call of the Wild conference offers CE opportunities to permitted wildlife rehabilitators; these hours qualify for obtaining or renewing a wildlife rehabilitation permit. In 2018, a number of classes also qualified for continuing education for veterinarians, licensed veterinary technicians, and animal control officers. Thanks to a generous donation from Rehabitat Inc., scholarships are available for permitted Pennsylvania wildlife rehabilitators and veterinarians who work with a rehabilitator. Funds may be used for registration fees only. To apply, please email your name, address, and a copy of your current Pennsylvania wildlife rehabilitation permit to outreach@wildlifecenter.org. Please include a brief summary of species you rehabilitate. The conference will be held at Best Western Inn & Suites Conference Center in Waynesboro, VA, conveniently located off of Interstate 64 at Exit 94. The Best Western offers spacious non-smoking rooms with wireless internet access, cable satellite television, an in-room coffee maker, microwave, and refrigerator. This pet-friendly hotel features an array of amenities, including a complimentary hot breakfast buffet, an indoor heated saltwater pool, and a fitness center. Many local restaurants are within walking distance of the hotel. Room reservations and payment must be made through the Best Western. To reserve a room, please call the hotel directly at: 540-942-1100. Special pricing is guaranteed (as long as room is available in the block) through October 17 at midnight, so be sure to make your reservations early! When making reservations, mention that you are attending the Wildlife Center of Virginia conference to receive the $100.99/night special conference rate. King suites are also available at $115.99/night. A Call of the Wild room block has also been set up at the nearby Days Inn until October 25; smoking and non-smoking rooms are available Thursday and Sunday nights for $63.00/night; rooms on Friday and Saturday are $80/night. Call the hotel at 540-943-1101 to book your room. To cut costs, share accommodations! If you need help in locating a roommate, please contact us at outreach@wildlifecenter.org. 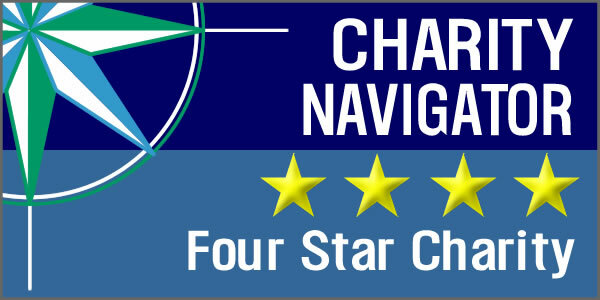 For those traveling by air, the two closest airports to Waynesboro are Charlottesville Airport [CHO] and Shenandoah Valley Regional Airport [SHD]. Both are within 30-45 minutes of Waynesboro. Both airports have rental car agencies within the airline terminals. In 2018, weekend registration fees were $130 for Saturday/Sunday; one-day weekend rates were $80. Student rates were available for full-time students with a valid ID at $80 for the weekend conference and $50 for one day. Friday courses and training priced separately. Weekend conference registration fee includes lunch catered by a local company featuring both vegetarian and non-vegetarian entrees as well as side dishes and desserts. Accompanying guests who are not registered for the conference must pay a meal fee if they will be eating lunch with you. If you’d like to sign-up your guest for lunch, please email outreach@wildlifecenter.org. Stay tuned for an exhibitor application for interested vendors!